Won’t connect with new update? 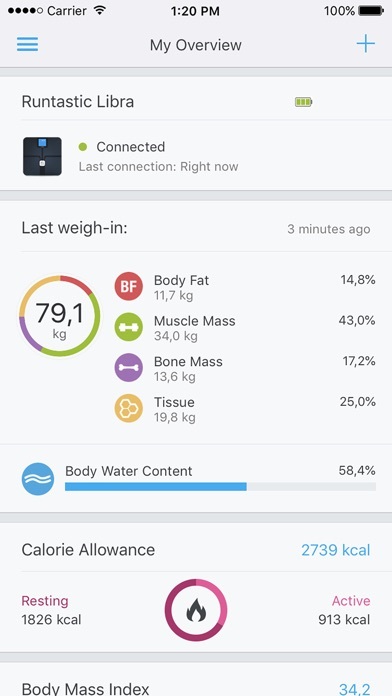 Since this new update my scale won’t connect. Help? The update that was forced on me last week no longer works with my scale, I have tried reinstalling and other tricks and it just doesn’t work. UPDATE: after playing with Bluetooth several more times, deleting an unknown BT device may have helped and it finally paired. But the new update still constantly asks for calibration, creates duplicate entries and product support is slim to none so I’ll up my rating from 1 star to 3 since it is working again and exports weight to mfp pretty reliably. Also battery life in the scale is not particularly good either. Installed the update. 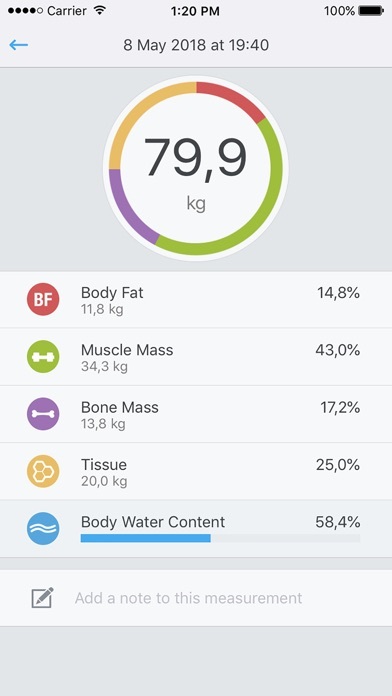 The app would no longer connect with the scale. Changed batteries in the scale. Still no connection. Deleted the scale and tried to re-pair with it. 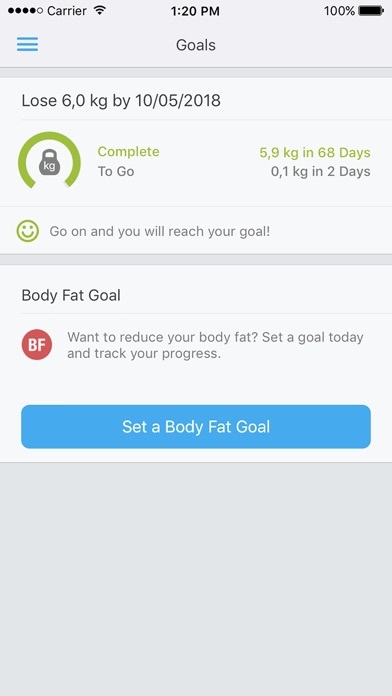 App never sees the scale. Worked fine every morning for two years. Now I have a $100 scale that's a brick on my bathroom floor. UPDATE: uninstalled the app on my phone. Reset the scale again. Reinstalled the app. Now it works again, but lost a month or historical data. Why doesn't it share information with the Apple HealthKit either? On my iPhone 7. Takes me to a configuration screen that doesn't display fully and is covered by the keyboard. Useless. 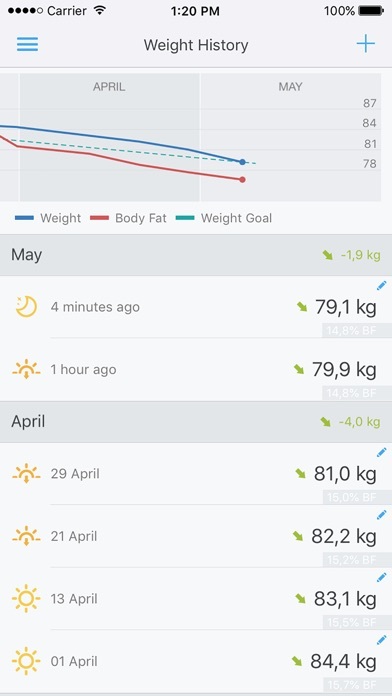 This app has such a basic function: store weight at a specific time, over time--and it can't even do that right. This app is so crappy that it amazes me. Literally just one simple job that I'm sure any competent developer could make in less than a week. I enter in my weight and then boom, it's immediately duplicated. Then my weight from yesterday is duplicated, and so on and so forth. It's entered this weird power of two situation where, in order from most recent to oldest, I have: 2, 4, 8, 16 copies for each of the respective previous days. It seems as though it resubmit all the weights that I've previously submitted through the app. The worst part about this hot mess is that I can't even delete a weight--why? 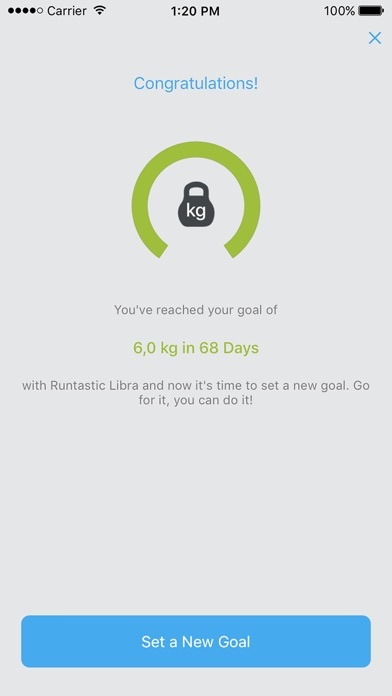 Runtastic makes some somewhat shoddy apps, but this is the worst of the bunch. Время от времени не подключается Bluetooth! Нет синхронизации с программой Здоровье. This is a $105 piece of junk ... it will not sync with my iPhone so all it will do is weigh me - the same thing my $7 scale will do - DO NOT WASTE YOUR MONEY!!! I hate to give a bad rating because I love the idea and look of the app, but when it won't even launch on my device, there is nothing good to say about it. Get your act together Libra.